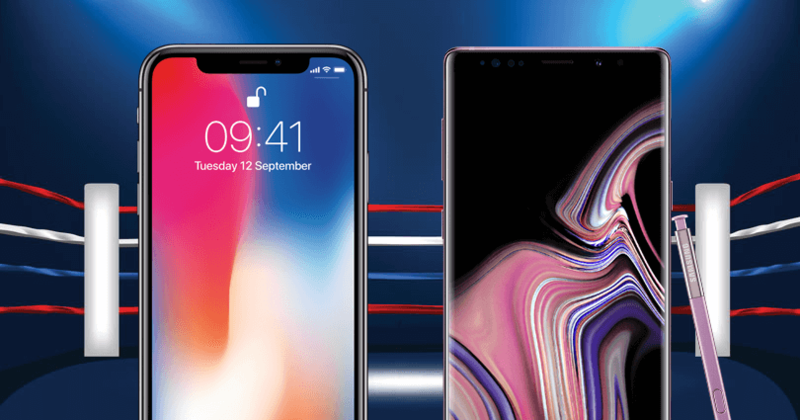 Samsung Galaxy Note 9 vs. iPhone X: Which phone is right for you? Samsung and Apple go head-to-head once again! Last week, the South Korean mega-brand announced the latest addition to its lineup – Galaxy Note 9. The new phone sounds pretty darn impressive, but how does it measure up to iPhone X? Let’s take a look and try to figure out which phone is right for you. At first glance, choosing which device looks more attractive would be a difficult feat. 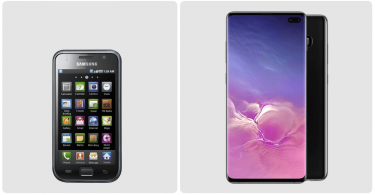 There’s no denying the fact that these two phones both have a high-end (if quite different) finish! They’re both covered in glass and offer a premium look. However, it’s worth noting that the Samsung Galaxy Note 9 has slightly larger bezels at the top and bottom of the screen than iPhone X. When it comes to weight and size, there’s a noticeable difference between the two phones. The Galaxy Note 9 weighs in at 201g while iPhone X is just 174g. Since the Note device is marketed as a larger device for productivity, though, the fact that it’s a little bigger than a standard flagship should come as no real surprise. Let’s talk about the screen. 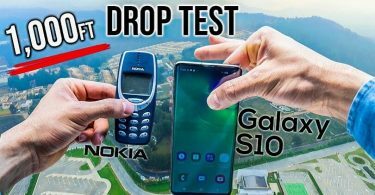 The Samsung Galaxy Note 9 has a clear advantage here. The display comes in at 6.4-inches, the largest we’ve ever seen on a Note device before now. iPhone X has a slightly smaller offering, at 5.8 inches (but, again, you have to remember that it’s neither a phablet nor a Plus model). The iPhone has a 2436×1125 resolution display whereas the Samsung has a slightly sharper 2960×1440 setup. There’s the famous notch on top of the iPhone X screen which some love and others hate. Then again, as we’ve already mentioned, the Samsung has a significantly larger screen. The Galaxy Note 9 is packed with productivity features. Bixby, Samsung’s signature AI, has been made smarter than ever. The assistant now remembers conversations, which means that you can ask it a series of questions about the same topic or search enquiry. There have also been upgrades to the DeX setup (Samsung’s phone to desktop/screen share capability); you only need an HDMI cable to connect to a screen and can use your phone and the desktop setup at the same time. Oh, and of course, there’s the S Pen. It’s been upgraded in some serious ways. You can now use it as a remote control for your device. That means that you can take selfies with it, pause things on your phone and even control your music. Of course, it also works as a stylus as well. iPhone X has a very different lineup of features. There’s the Face ID, which allows you to unlock your phone using your face and unlock other features too, such as payments. There’s also the Animoji, which is a whole load of fun, if a little novel. There are 12 characters from which to choose including a panda, cat, and robot. 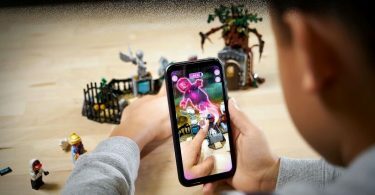 As if that wasn’t enough to tickle your fancy, iPhone X boasts crazy AR capabilities, making gaming and some apps better than ever. Right now, it’s up to developers to use this new element of the iPhone and create things that will take advantage of the AR. When iPhone X first came out, it was all about the True Depth camera – it’s an impressive setup and the very thing that has enabled Face ID. 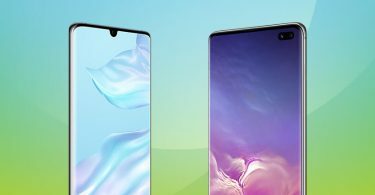 The rear camera has a nice 12-megapixel lens along with another 12-megapixel wide lens too, whereas the front camera has a 7-megapixel TrueDepth camera lens. Of course, that’s not all. The camera also had a new colour filter, fast sensors and smart capabilities. All of the above means that it’s a pretty awesome experience. So, what does the Galaxy Note 9 have to offer? Well, the rear setup is pretty similar. There’s a dual 12-megapixel wide camera and a 12-megapixel telephoto camera. The front-facing selfie camera has an 8-megapixel offering too. The Samsung has a whole load of camera features and extras too – when you get a chance to explore them. And, let’s not forget, that you can take selfies with the S Pen as well, which is a real bonus. When it comes to battery power, the Galaxy Note 9 is certainly setting the standard. The new ‘all day’ battery comes in at 4000 mAh which is better than we’ve ever seen on a Galaxy Note series phone. Of course, it truly overshadows the iPhone X battery, which is a 2716 mAh offering. Of course, you should remember that the phone is much smaller, which means that it can afford to have a slightly less powerful battery. Storage-wise, the Galaxy Note 9 will have 128GB or 512GB versions available while iPhone X has 64GB or 256GB (which, let’s face it, is still pretty sizeable). Plus, you can add extra storage to the Samsung with a microSD card, which means that it could end up being massive. iPhone X sports the A11 Bionic chipset, a leader in the market, while the Samsung has a Snapdragon 845 setup. Both however, are great for mobile gaming. Both iPhone X and the Galaxy Note 9 are two of the most lusted after devices right now. So, it’s hardly surprising that both device prices reflect that. iPhone X starts at £999 (but, of course, you can get deals and finance offers online), with the Samsung starting at £899 – £100 cheaper than the iPhone. Pitting the iPhone and Samsung against one another may seem like an obvious comparison. The two phones are market leaders. However, they serve two different purposes. iPhone X is a standard (if, very impressive!) flagship device. It’s your everyday smartphone, offering a load of snazzy features and highlights. The Samsung Galaxy Note 9 is a different breed. It’s a phone that has been designed with productivity in mind. Plus, it’s pretty darn big. Which you choose comes down to what you want. If you’re after a large phone with a stylus and creative potential, opt for the Galaxy Note 9. If you’d prefer a neat smartphone with cool security features, the iPhone is for you. As always, the choice is 100% yours.